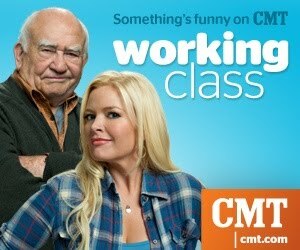 CMT has a brand new show called "Working Class" featuring Melissa Peterman (Reba) and Golden Globe winner Ed Asner that premiers on Friday, January 28 at 8 pm PT/ET. Carli’s old flame from high school shows up hoping to re-ignite his “spark” with Carli — even if it means humiliating her in front of her new boss. I really enjoyed watching the preview of the show. It was funny. If you watched Reba, and you loved it, you will love this show. 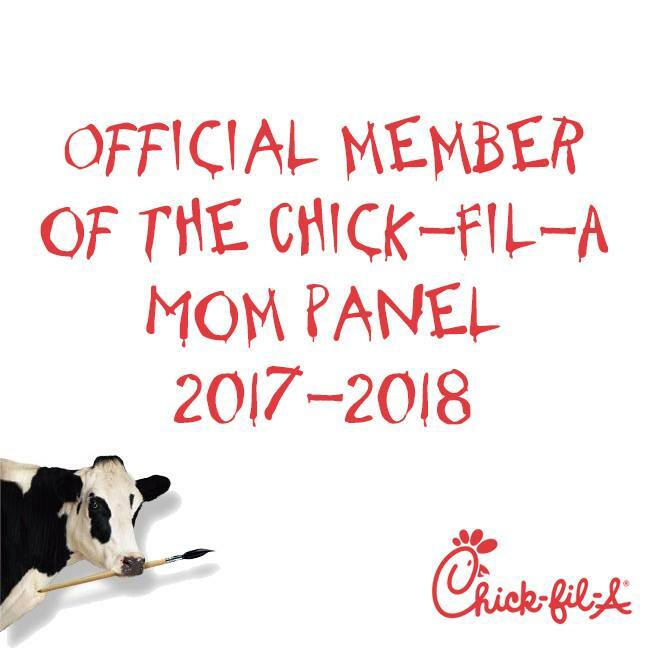 It has that kinda humor. This is not your Barbara Jean character. I cannot wait to see more of this show. I really liked her character and cannot wait to see what else happens. ***Disclosure- I am a member of One2One Network. 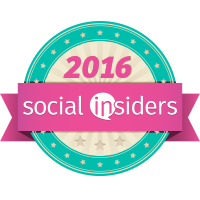 As part of my membership, I was able to preview this show and will be entered in a sweepstakes.